What Makes Us Unique at Cassels Garage? Welcome! 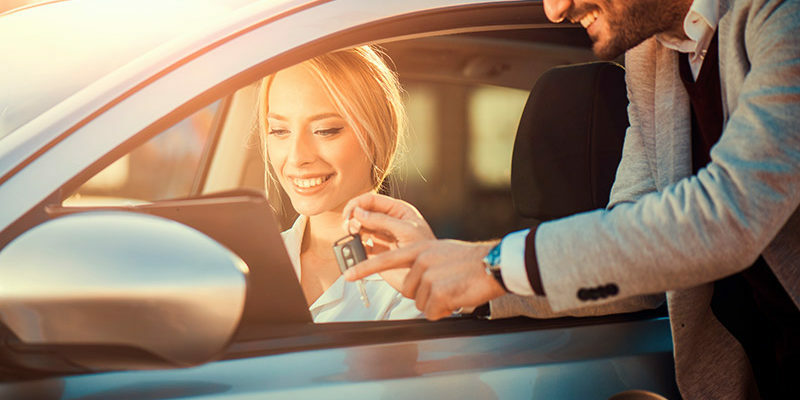 If you have stumbled across our website while in search of the best garage in Melbourne, FL then you are in the right place. Now, you may be wondering what we’re all about. What do we at Cassels Garage do, and what makes us unique? It may not surprise you, but we do perform more than just oil changes and quick service jobs, and we are more than just another garage. We are THE garage! Driving down the highway, you look down and see your fuel warning light is on. Do you pull over as soon as you see a gas station or are you one of those people who push it to the absolute limit? 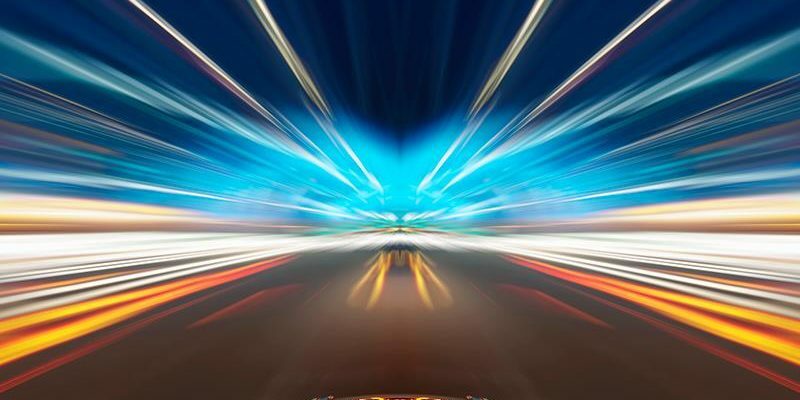 We are all guilty of pushing our car to the limit from time to time. However, there are some people that always wait till they are running on fumes before filling up. 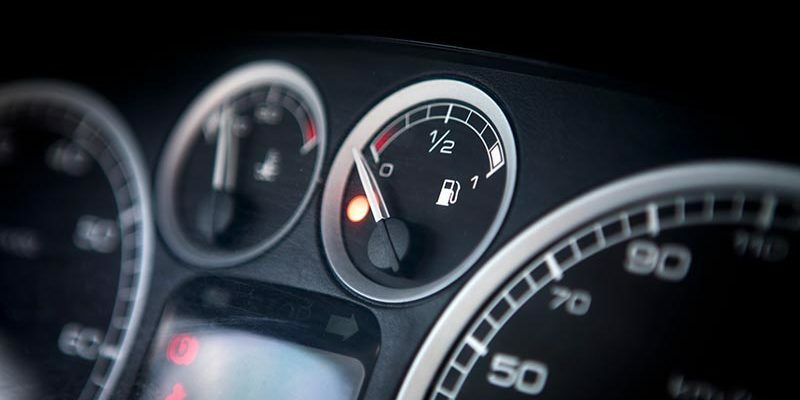 You may think running your car on empty is not a big deal, but it can be dangerous and can cause damage to your car. In general, you should always try to maintain at least a ¼ of a tank full at all times. Outdoor temperatures are rising, and so is the heat in your car. On a hot sunny day, the interior temperature of your car can be well over 120 degrees Fahrenheit. When you get in your car, the first thing you want to do is crank your AC and cool off. 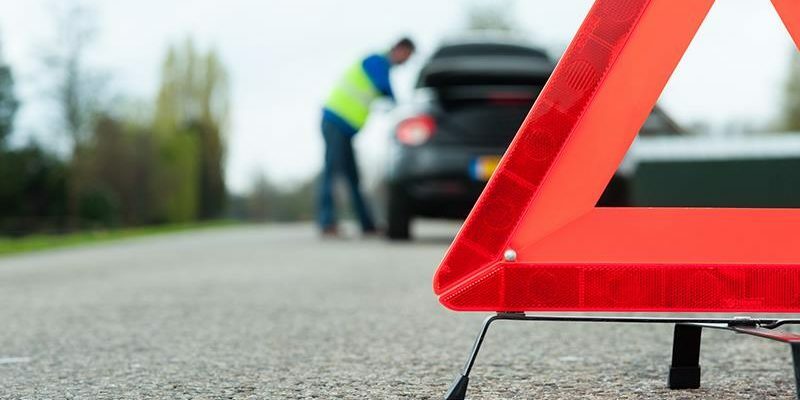 Before summer strikes in full force, we have some suggestions to protect your car from these extreme temperatures and keep your air conditioner running like a champ. At Cassels Garage here in Melbourne, Florida we have some tips keep cool and your car running smoothly all summer long. Can you believe that we are almost to the end of the first month of 2018 already? Although we are nearing the end of January, we at Cassels Garage think that it is never too late to set one last New Year’s Resolution. An important resolution you may want to consider adding to your list could be driving a bit safer this year. It may not seem like the most thrilling resolution to make, but it is one that could save lives. This year, it would be beneficial to everyone on the roads if you were to put your phone down, put both hands on the steering wheel, and simply pay attention. This goes for all of us! If you are new, please feel free to check out our previous posts to learn more about us. Now, onto this week’s blog. Say your car is in need of some serious work. When choosing a garage to service your car in Melbourne, FL there are quite a few places to choose from. We at Cassels Garage understand that this decision can be a stressful one for some. Stress no more, because we are here to help clear up any questions you may be pondering. 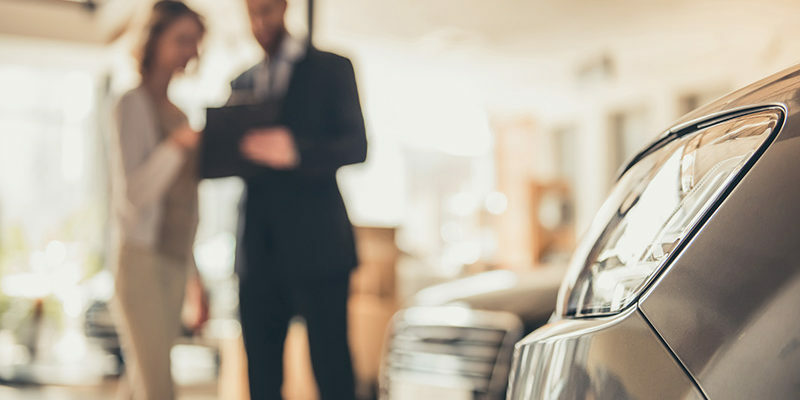 You may be wondering if you should pay a big dealership garage or if going to a family-owned garage would be a better fit. We want to help you out with this decision. We are here to help you understand why servicing your car with us would be a great decision. Unfortunately, summer break is slowly coming to an end. 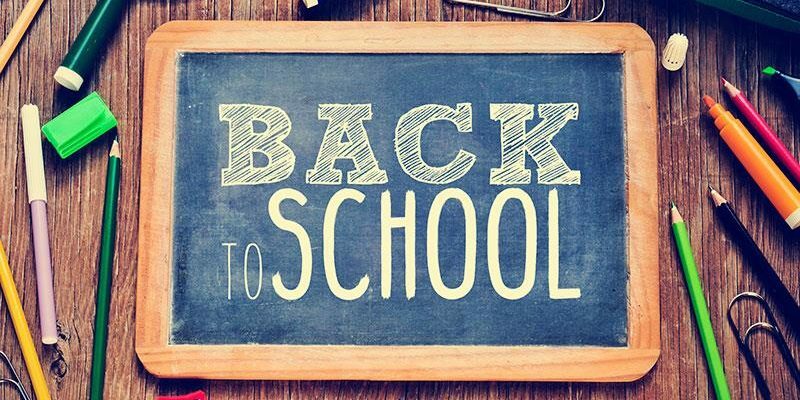 Soon your teen drivers will be going back to their respective Brevard County schools for another engaging academic year. 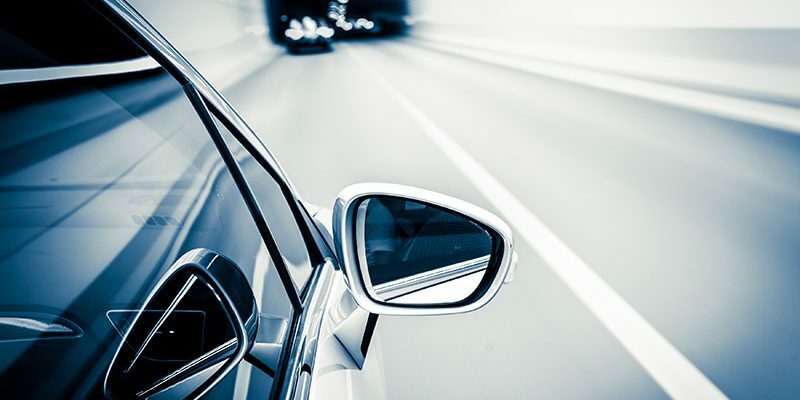 In previous posts, we have provided some helpful tips for beginner drivers hitting the summer roads for the first time. At Cassels Garage we find it vital to supply our customers and readers with tips for a successful driving experience. Soon your beginner driver will be driving himself or herself to school for the first time and this may come along with some new obstacles. Read below for some pointers for both parents and beginner drivers who are about to make their first solo journey to school. Spring break has come and gone and summer is just weeks away!!! That means vacation travel time and the scorching high temperatures of summer are just around the corner for Brevard County residents. 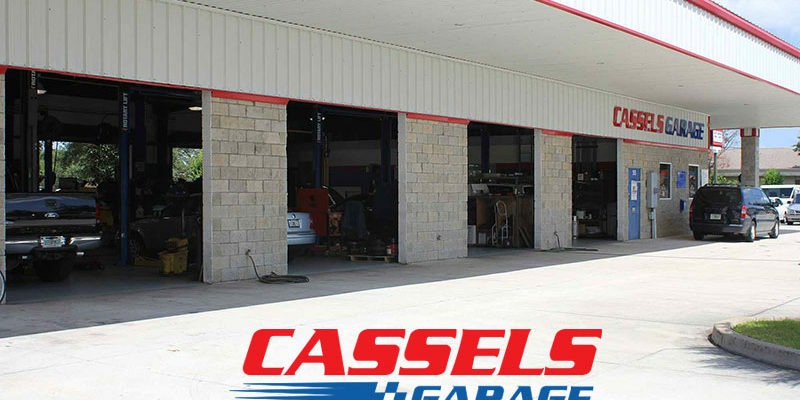 Cassels Garage, your local full service independent automotive repair facility located in Melbourne, is always ready to service your vehicle providing reasonable rates and quality guaranteed work for our valued customers. We know the high temperatures in Florida can wreak havoc on cars from cooling systems to batteries, to tires and paint jobs; your entire vehicle can be affected by the dog days of summer!